Great Episode! What’s the Difference in Home Care and Home Health Care? Do you know? 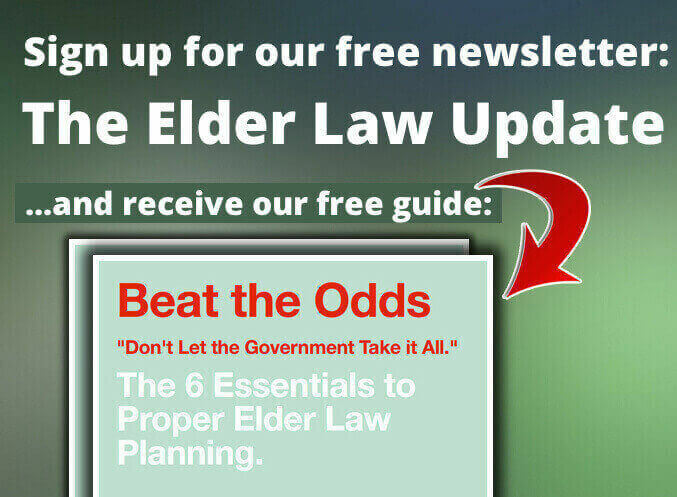 Home » Blog » Elder Law TV » Great Episode! What’s the Difference in Home Care and Home Health Care? Do you know? Delete this EpisodeTHIS CANNOT BE UNDONE. Elder Law Report 046: What’s the Difference in Home Care and Home Health Care? Do you know? Expert and director of Helping Hands, Ruth Huffstetler, clears up the differences between Home Care and Home Health Care. Do you know the difference? You should! It could directly affect you and your loved ones.